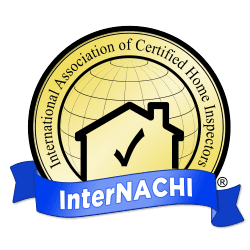 HomeTech provides inspections for homeowners who would like to gain a greater knowledge of their home’s current condition. Inspections for homeowners can identify any potential safety issues too. Peace of mind in your own home is very important. Learning about small problems before they grow into large ones can save thousands on repair costs over time. Elevated radon levels and mold are potential health hazards that may be present in any home, regardless of region or climate. Professional testing for these items by a certified home inspector will help you to determine if these issues exist in the home of concern. 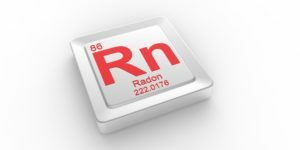 Please see the Radon page for more detailed information about radon levels, EPA standards and a radon map that includes all counties in Utah. Molds are part of the natural environment. Outdoors, molds play a part in nature by breaking down dead organic matter such as fallen leaves and dead trees. Indoors, mold growth should be avoided. See our Mold page for more information regarding mold testing.